There are loads of things to do in Costa Brava, from golf to hiking, from swimming to sunbathing. 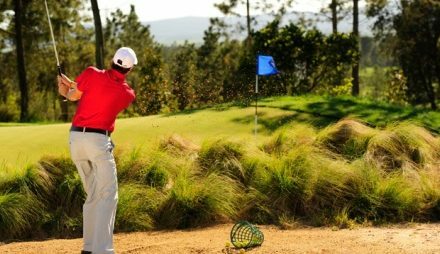 There is no shortage of ways to spend your Costa Brava holidays. 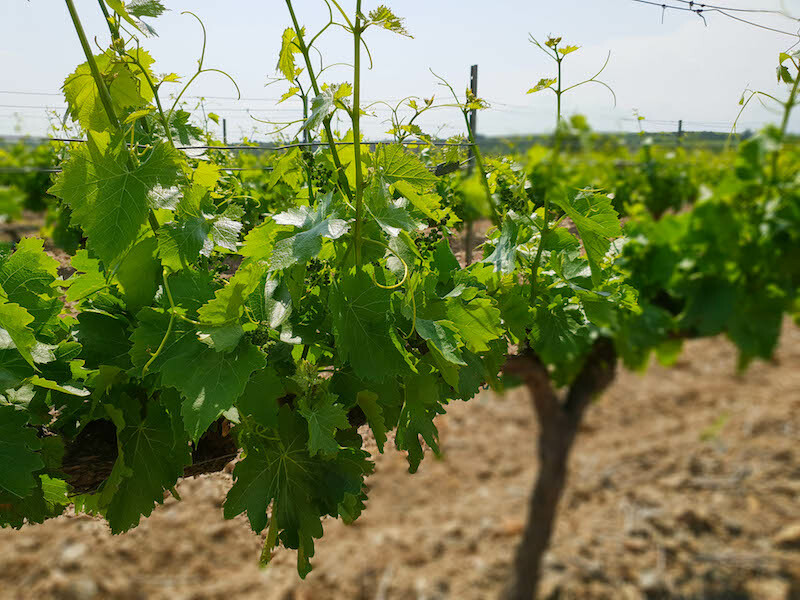 But when wondering what to do in the Costa Brava when you are a wine lover, well, there are loads of opportunities for wine tourism. And, many of the best Costa Brava attractions have a wine element to them, making it a great place to spend a holiday. For wine lovers, Costa Brava tourism can begin and end with wine tourism. There is so much to see and do relating to wine and gastronomy. Even a simple wine tasting at a DO Emporda winery can offer a glimpse into the best of Costa Brava. 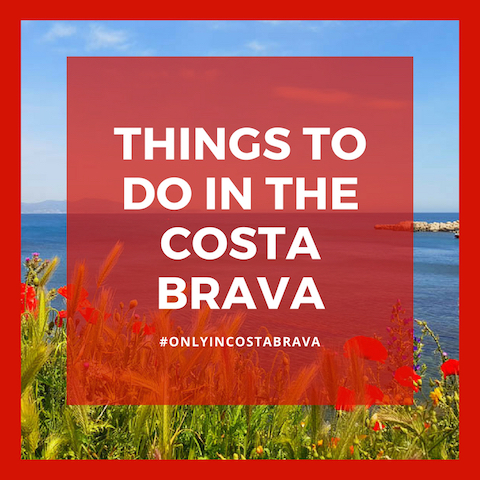 Any list of the things to do in Costa Brava Spain should include a visit to a winery, either in Alt Emporda or Baix Emporda. Some of the easiest wineries to visit include La Vinyeta, Celler Mas Llunes, and Celler Espelt, all in the Alt Emporda, or “high” Emporda. It’s possible to stop by their wine shops or arrange wine tastings via email or book on their website. Or, if looking for something a little more organized, it’s possible to book a half day wine tasting tour from Girona. This five-hour tour starts at €118. It’s a small group tour, with a knowledgeable guide, that includes a wine tasting as well as brunch. It’s a great, and super-easy wine tasting tour! Book this Half Day Wine Tasting Tour from Girona now. The DO Empordà Wine Route is a great starting point for understanding how to visit the wineries of the Empordà. But, as wine tourism opportunities are expanding, other companies are offering tours and experiences for the wine traveler. These companies offer experiences departing from Barcelona, Girona, and areas through the Costa Brava. The landscape of the Empordà lends itself to a unique way to explore vineyards and bodegas — on a bike. Girona and the Costa Brava is a haven for cycling enthusiasts. 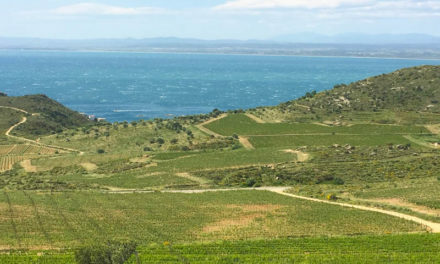 But Bacchus on Bikes helps adventurous wine tourists find a way to explore the undiscovered corners of Empordà, showing off jaw-dropping vistas and culinary delights along the way. Three-night tours include wine tastings, gastronomic lunches, accommodations, and luggage transfer, making it a no-fuss way to explore Empordà for cyclists. They also offer half day or one-day tours. This is a great way to visit Costa Brava, perhaps with a side of adventure. If cycling is not in the cards, Evarist from Naturalwalks helps wine travelers explore the land of the Empordà showing off “the landscape in your pot.” A gastro-botanist by trade, and Catalan food historian by passion, Evarist creates customized walking tours with natural “tapas” and wine tastings. 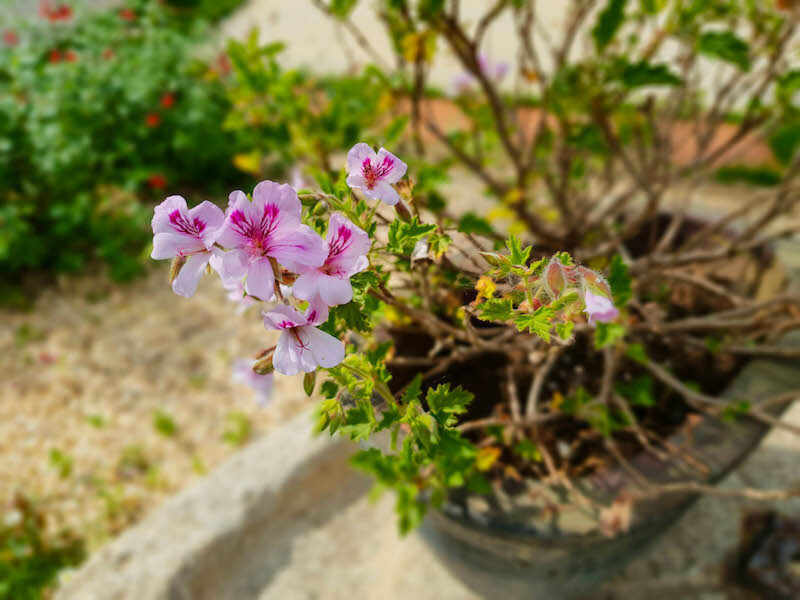 More than just being dedicated to Catalan traditional cuisine, Evarist also works with the Roca brothers, to supply El Celler de Can Roca with edible flowers for some of their dishes. Experiences are customized based on the interest of the wine traveler, and any physical constraints. Walks are not necessarily strenuous hikes, but explorations of nature in a way that provides a wine and gastronomy education like no other. In a wine country bordered by the Mediterranean, another way to explore the Empordà is on the sea. SK Kayak Costa Brava provides various kayaking excursions along the coast, some involving wine tasting on the beach. For true wine lovers who want to dive deep into the wines of Empordà, Laura Masramon offers personalized wine tastings, which can be organized at apartments, villas, and other unique destinations within the Costa Brava. She can also organize wine and cheese pairings, olive oil tastings, and other culinary experiences. 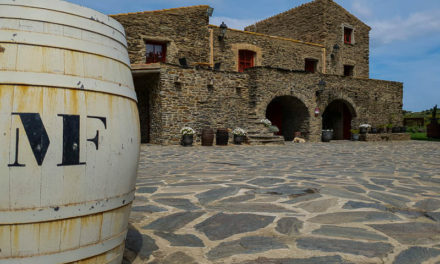 For small groups, she can recommend locations for one-of-a-kind Empordà tastings. Laura also acts as a personal wine shopper for travelers seeking out unique wine souvenirs. A couple of the Empordà wineries host small but significant museums focused on the history of wine production in the region. But, as important as the history of wine is to the area, so is the importance of the cork industry. At the Museu Del Suro, which is Catalan for Museum of Cork, it’s possible to learn about the history of the cork industry in Catalonia, how they produce cork for wine bottles, and how they are working towards ensuring the sustainability of the industry. Most fascinating is understanding the ecology of the cork trees themselves. Patience is required. The museum will explain more. The museum itself is located in a lovingly restored former cork factory. Its contemporary design and interactive feel offset the importance of the historic location and architecture. They also have a unique museum shop with all sorts of unexpected cork products. There are so many great towns lining the Costa Brava. And, some of the best places in Costa Brava are some of the most popular seaside resorts. It’s easy to find amazing gastronomy experiences, with DO Emporda wine in each of these towns. 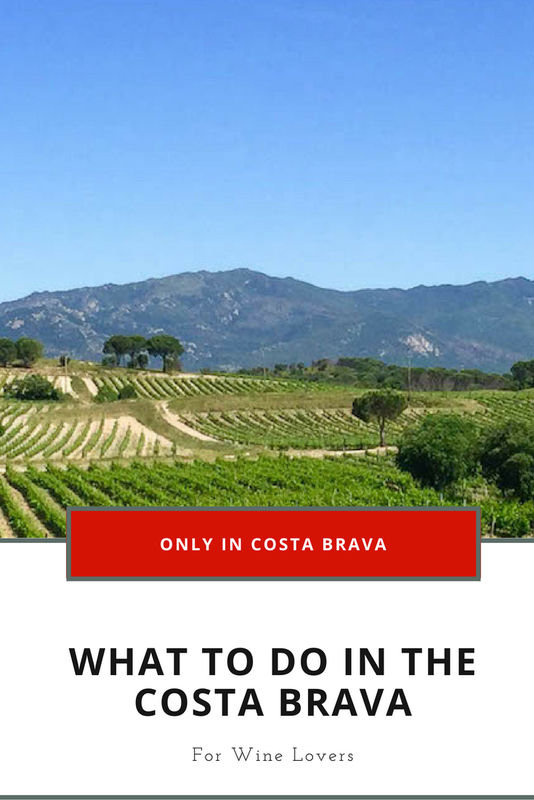 But, here are our recommendations on where to eat, drink, or stay in the Costa Brava if you love wine. Roses is one of the most popular of the Costa Brava cities, particularly in the summer. With a long beach coastline and plenty of family activities, it’s no wonder it’s on the top of many peoples’ list of where to go in Costa Brava. 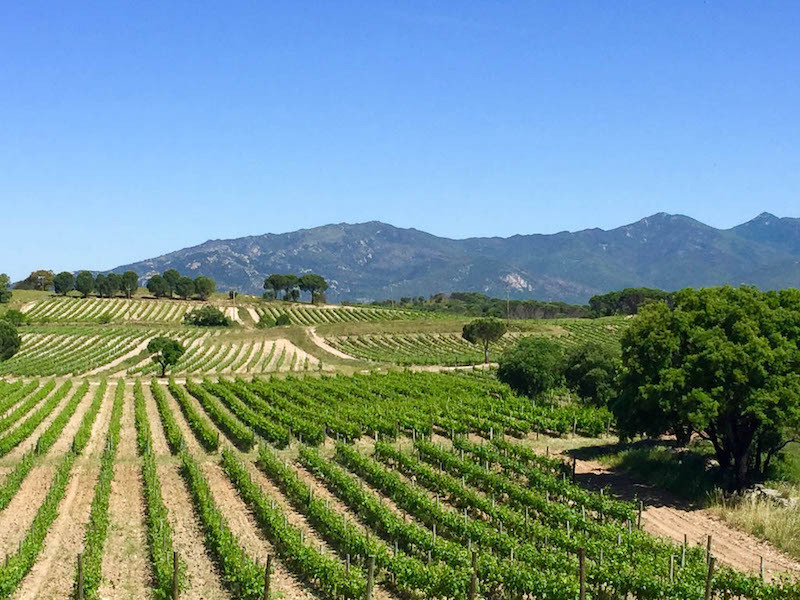 Some of the best DO Emporda wineries are within an easy reach of roses, in Alt Emporda towns like Garriguella and Vilajuiga. There is also some nice Costa Brava nightlife in Roses, involving both cocktails, and wine. Hotel Terraza offers a great restaurant, amazing cocktails, and is part of the DO Emporda Wine Route. That means that they are dedicated to supporting and promoting wine tourism in the Costa Brava. Just outside of Begur is one of the most historic of the Costa Brava resorts, Hotel Aigua Blava in Aiguablava. Hotel Aiqua Blava is set inside a cove, on the cliffs outside of Begur, in Aiguablava. Rooms offer balconies with stunning views, or a few rooms are set practically on the petite beach nestled in the cove. That means it’s possible to open a bottle of wine on a little terrace while watching the water lap the beach. 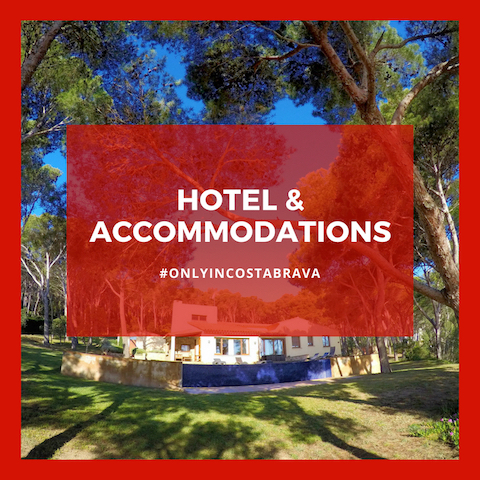 Hotel Aigua Blava is one of the best places to stay in Costa Brava if you are looking for a retreat on a little cove, with great food and wine. Book Hotel Aigua Blava in Aiguablava now. The first of the Costa Brava beaches to the south, coming out of Barcelona, Blanes is one of the easiest Costa Brava towns to visit. It’s got an amazing coastline and one of the best fish markets in town. Just outside of Blanes is a Costa Brava winery that produces some high quality cava, called Ses Vernes. Or, check out Restaurant Sentits, which focuses on farm to table, and zero kilometer cuisine, including Emporda wines. 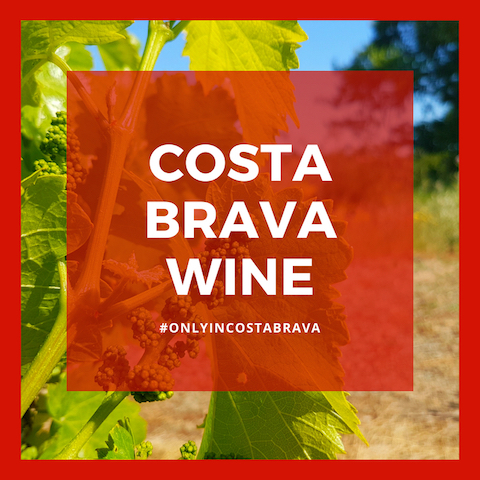 When looking for what to do in the Costa Brava for wine lovers, it’s important to have a good understanding of Costa Brava travel, beyond just drinking wine! Here are some additional travel tips in our Costa Brava Travel Guide. Are there flights to the Costa Brava? 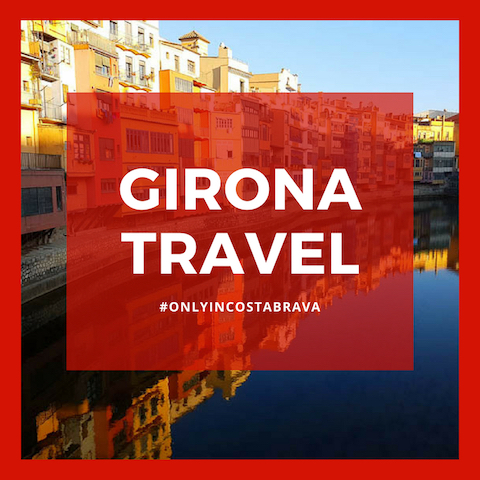 The closest airport to the Costa Brava is the Girona Airport, although it’s also possible to fly to the Barcelona El Prat airport, particularly if you are willing to rent a car. Only in Costa Brava recommends booking a rental car through Auto Europe, which can help plan Spain road trips, and price compare many of the largest rental car companies. 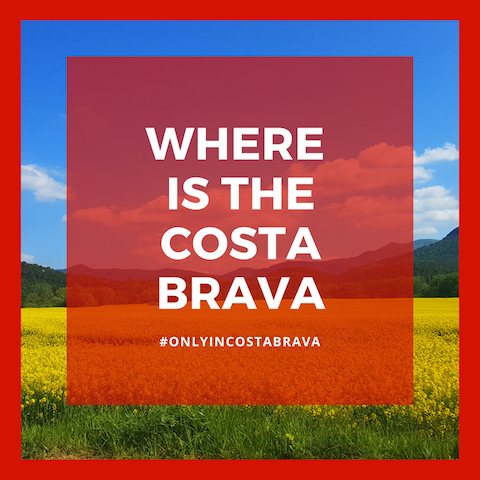 Where is Costa Brava Spain? The Costa Brava is the stretch of coast line that starts from just north of Barcelona, to the French border. It lies entirely within Girona, which is a province within Catalonia, in the northeast of Spain. How far is Costa Brava from Barcelona? 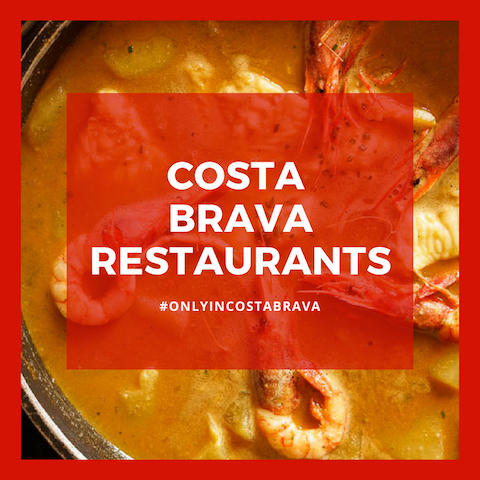 The Costa Brava starts in Blanes, which is a little over an hour drive from Barcelona. The most northern edge of the Costa Brava is Portbou, which is about 2 1/2 hours from Barcelona, which means that all of the best Costa Brava places to visit are within easy reach of Barcelona. What is the Costa Brava weather like? The Costa Brava is known for over 300 days of sunshine a year. Although Costa Brava sightseeing is a less popular in the winter months, from November through March. Many of the Costa Brava cities and towns come close to closing down during the winter months. 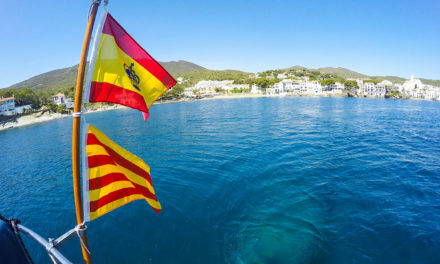 The spring and fall months really are the best time for Costa Brava travel. Where can I find more information on Costa Brava hotels? You can find the best place to book a Costa Brava hotel at Booking.com, or check out Costa Brava review of top hotels on TripAdvisor.